Audley Clevedon retirement village is set within a 23-acre estate in Ben Rhydding, two miles from the historic spa town of Ilkley. 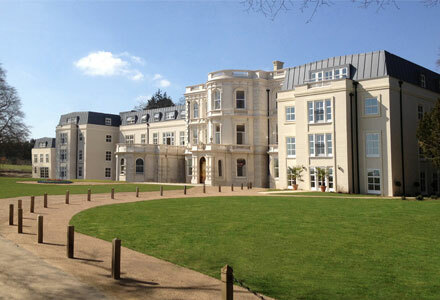 The village has 90 properties and is centred around Clevedon House, a former Victorian school. 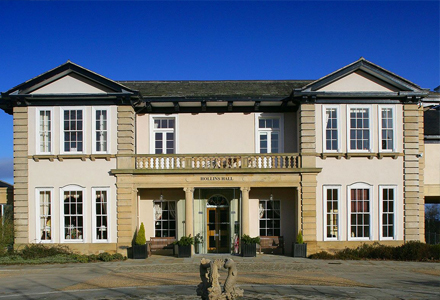 Audley Hollins Hall retirement village in Harrogate is set in 14 acres of landscaped gardens on the edge of the Yorkshire Dales. At its centre is an impressive example of a late Georgian manor house, with 71 properties. Stunning 1 bed apartment , decorated to a very high standard, modern kitchen and new bathroom. Private south facing balcony with stunning views over the Valley. 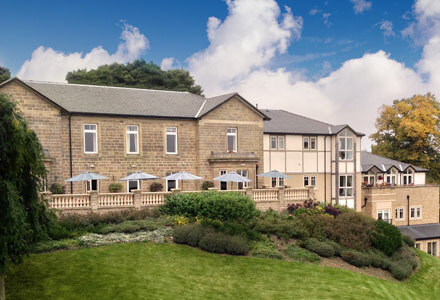 St Elphin’s Park retirement village is set in 14 acres in the Derbyshire Dales, close to Matlock and Bakewell. With 127 properties and a restored Victorian Gothic school at its centre, the village enjoys spectacular views. 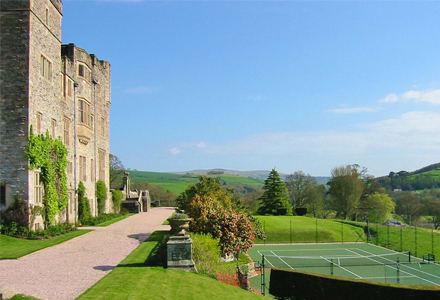 Audley Flete House retirement village is a beautiful Grade I listed country house that contains 29 apartments, in 12 acres of Grade II listed landscaped grounds five miles from the coast, near Modbury in Devon. Note: There is no pool or health club. Audley Ellerslie retirement village has 101 properties set against the backdrop of the Worcestershire countryside, in the town of Malvern. Three grand Victorian mansions, including a Grade II listed building, form the centrepiece of the village. Audley Binswood retirement village is situated in the heart of the Royal Leamington Spa conservation area. The village, which has 114 retirement properties, is centred around Binswood Hall, an imposing Grade II* listed Victorian Gothic mansion. Nestled in 39 acres, one mile from Kintbury in Berkshire, Audley Inglewood retirement village is home to 91 apartments and cottages . At its centre is Inglewood House, an imposing manor house that has been rebuilt and returned to its former glory. Audley Chalfont Dene luxury retirement village is close to Buckinghamshire’s Chiltern Hills near Chalfont St Peter. The first 14 properties of our new and final phase will be complete in December 2019 and are available to reserve now. Set in four acres of gardens in Royal Tunbridge Wells, Audley Willicombe Park retirement village has 67 penthouses, apartments and cottages. At the heart of the village is Willicombe House, a refurbished Victorian villa. Located in Willicombe Park, this one bedroom maisonette with a sunny aspect, located conveniently close to Willicombe House with all its amenities. Located in Willicombe Park, this two bedroom maisonette with sunny aspect is located conveniently close to Willicombe House with all its amenities. Near the village of Bearsted in Kent and situated in the 450-acre Mote Park, Audley Mote House retirement village has 101 cottages and apartments. At the heart of the village is a beautifully restored Grade II* listed Georgian mansion.